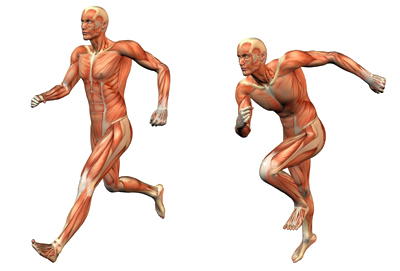 Sports massage is designed to prevent and relieve injuries and conditions that are associated with exercise. It can often be quite strenuous and is meant to relieve and reduce the stress and tension that can build up within the body's soft tissues while exercising. It can be carried out before, during, or after playing sport or exercising and uses techniques that are designed to increase endurance and performance, to minimise the chances of injury and, if there is an injury, to reduce the recovery time.